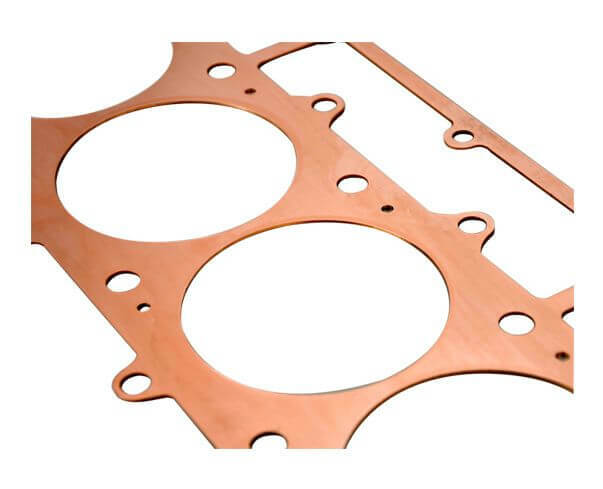 Copper head gaskets are designed for use in all high performance applications that require an extra measure of sealing or use very high compression. 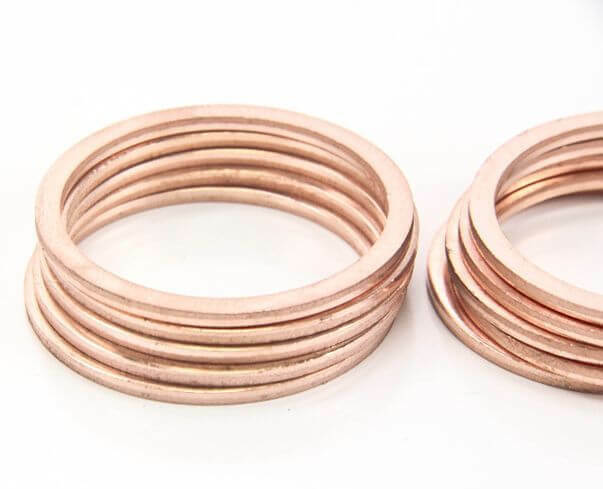 Whether the application is Top Fuel, Circle Track or even Street, there is no better sealing or more durable gasket material than solid copper. Precision CNC machined from a sheet of solid copper, these copper head gaskets offer precise bore and stud hole alignment for a drop-on fit. Being solid, they will not compress so there is no need to re-torque and being solid they can not blowout. Copper head gaskets may cost more initially, but the improved sealing and reusability make these well worth the investment in the long run. 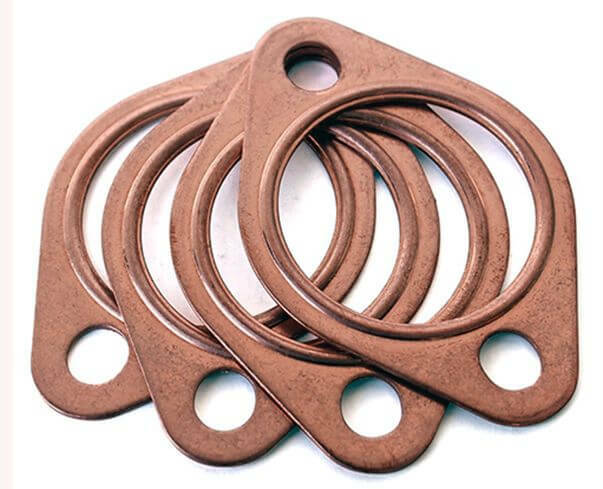 Each set contains two ready-to-use "dead soft" copper head gaskets.